Fun in the sun is one thing, but where’s the fun in getting burnt to a crisp? Whether you’re planning on spending your days off at the beach, pool, or anywhere else outdoors, you’re going to need a cute sun hat to top off your ensemble. Of course, it doesn’t hurt that straw hats always have a major moment during the summer. Light and easy to pack for all your weekend getaways, these hats will provide enough shade to keep you cool, even on the hottest of days. Plus you can wear this summer essential with any type of outfit—even when you aren’t wearing a beach ensemble. So whether you’re speeding through your favorite beach read or are just catching some of that summer sunshine, we put together our favorite sun hats for you to take everywhere you go. These hats will be the ultimate must-have accessory for any outdoor activity of the season. A white hat is so unexpected. You’ll get all the shade in this. The colorful ribbon takes this to the next level. This will look so good at the pool. How cute is this romantic hat? Stay cool and protect your face with this. Take this with you everywhere this summer. The shape of this is so cool. For anyone planning their honeymoon. 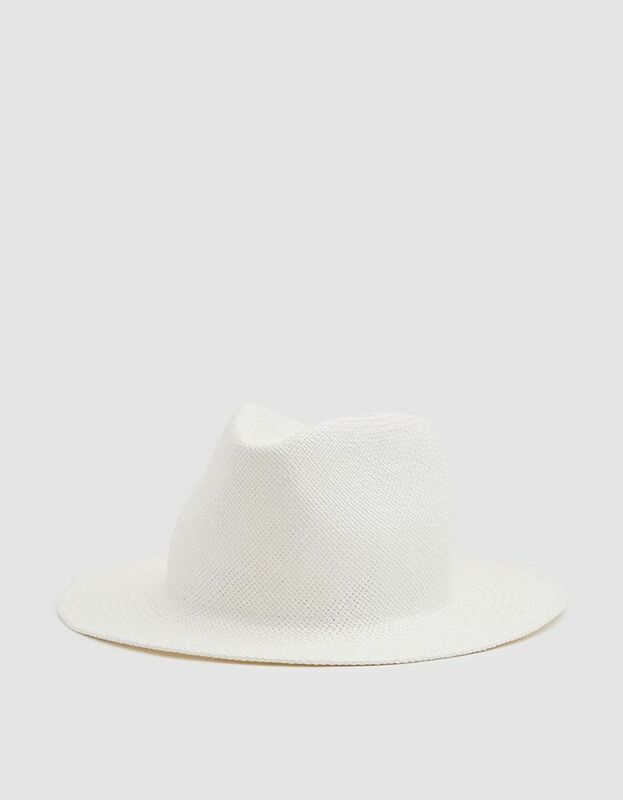 This brand has mastered the straw hat. We’re obsessed with this Instagram-worthy topper. Add this to any outfit. Wear this with a pastel dress. This will look so good on the beach. Dress up any beach outfit with this hat. From boho-chic to purely romantic, these hats will fit any type of style and take your summer ensembles up a notch.